Steve has over 25 years of experience in resource inventories, including 12 years with softcopy; (including overseeing softcopy set-up protocol, file management and quality control. With over 20 years experience in managing resource inventories; varying in size from 200 hectares to 6 million hectares; including grasslands, wetlands and traditional vegetation inventory. Steve is a certified AVI photo interpreter. Mike Sandvoss is a senior inventory manager and project manager with more than 25 years of aerial photograph/digital image interpretation and data collection experience. Since joining Timberline in 1987 as an inventory specialist, he has been involved in all aspects of forest and vegetation inventory projects, specializing in the project management of vegetation classification, ESA and land form classification, remote sensing, and general aerial photograph interpretation. Mike is a certified interpreter in B.C. (VRI), Alberta (AVI), and Ontario (eFRI in Boreal and Great Lakes/St Laurence). 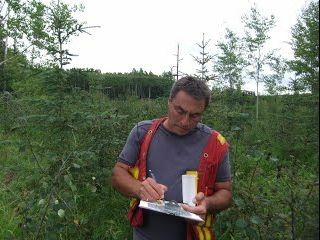 Karen has been in the resource inventory industry since 1994 and has been involved in the mapping, production, audit, update and documentation of vegetation inventories throughout Alberta, British Columbia, Manitoba, and the Northwest Territories. 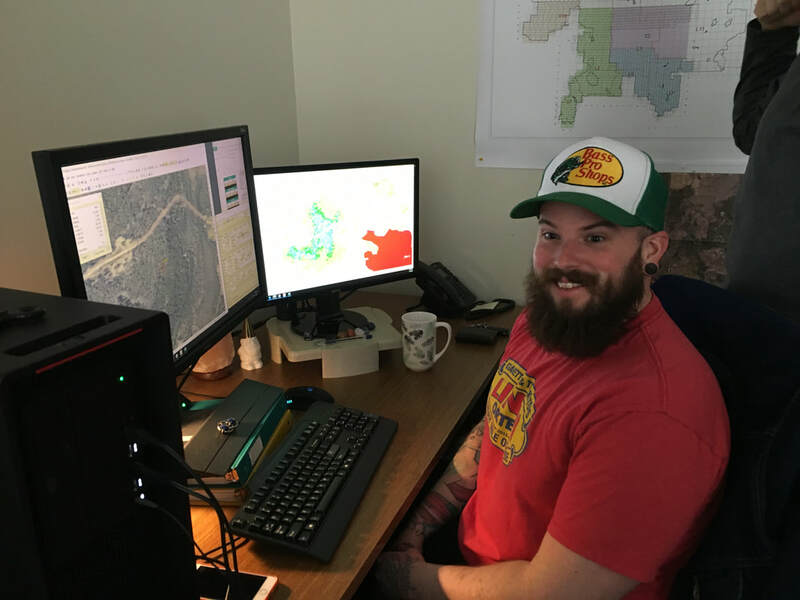 Karen has completed many oil and gas inventory projects, which have entailed both forest and wetland classification, that are a necessary component for Environmental Impact Assessments. ​Karen is a certified interpreter for Alberta. 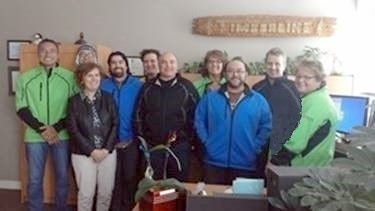 Francoise has over 22 years experience in forestry in BC and Ontario; in air calling via helicopter, Timber Cruising, and VRI Ground Sampling phase 1 and 2. 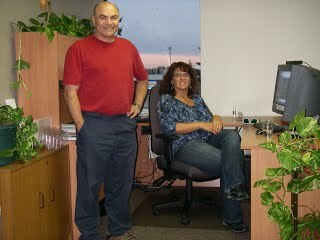 ​Francoise is certified in Photo Interpretation in BC and Ontario. 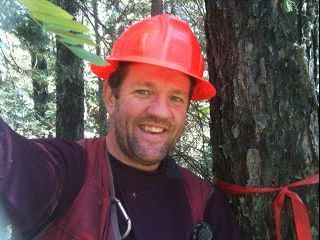 Rob Oran has over 24 years of forestry experience and has worked on various projects throughout Western Canada. These projects have included the design, implementation and management of temporary/permanent sample plot locations, change monitoring inventory plots, site index adjustment projects, Danger/Wildlife tree assessments and various traditional inventory projects. Rob has 12 years of softcopy experience and is a certified photo interpreter in both BC and Alberta. Jouni has over 20 years experience in providing GIS support for inventory projects in BC and Alberta. 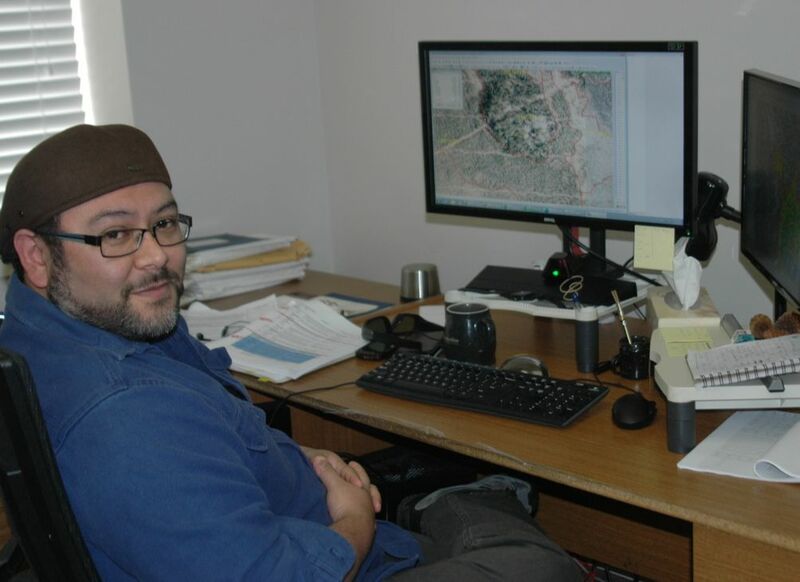 Jouni's extensive field experience combined with technical GIS and Softcopy knowledge has provided valuable contribution to large inventory projects; Haida Gwaii VRI, Horsefly VRI, Soo TSA VRI, Sunshine TSA VRI, Ontario's Ogoki and Crossroutes eFRIs, and Technical GIS support for various Alberta AVI projects. Jouni is a fully accredited classifier for VRI in British Columbia and eFRI in Ontario. 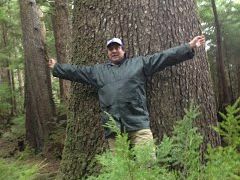 ﻿Marcelo joined us in 2014; training in Canadian Boreal Forest. Marcel is a Forest Engineer graduate from Chile. Mitchell has been with Timberline since 2006. Growing up on the East Coast, attending Forestry School in Ontario and working in BC, Mitchell has a good understanding of Canadian forest ecosystems. Mitchell is a BC certified Photo Interpreter an is certified to complete inventories in Ontario, NWT and the Yukon. 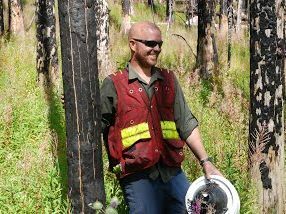 ​After receiving his forestry degree at Lakehead University in the late 90's, Stuart has worked in a variety of field positions across 3 provinces. He has been a Forest Inventory Specialist since 2005. This work involves the use of stereo photogrammetry and remote sensing technology to identify and classify the forested landscape. He currently resides in Thunder Bay. 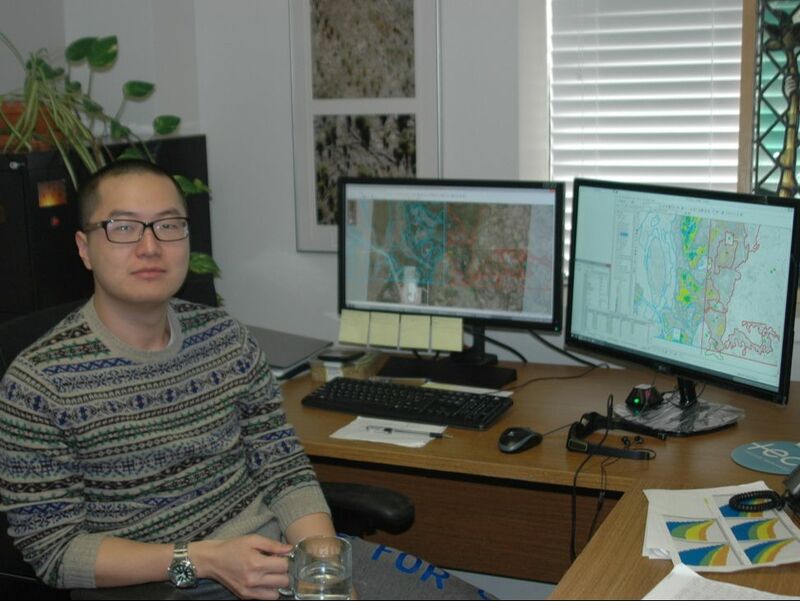 Born and raised in China, Gabriel Zeng recently graduated form the Forest Technology Program at NAIT. 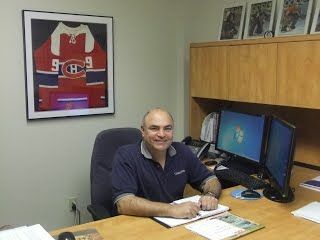 He has worked in oil and gas reclamation research, recreation, resources inventory and eFRI in Ontario. Joining us in December 2015, he currently works on Al-Pac projects. Rodrigo graduated as a Forest Engineer from the Southern University of Chile in 2011 and has worked in Canada as an aerial photo interpreter and field worker since graduation. He is very interested in education and social integration; especially in rural communities. His experience includes forest resource inventory, forest nurseries, greenhouses (horticulture and plant production) and basic seed processing. 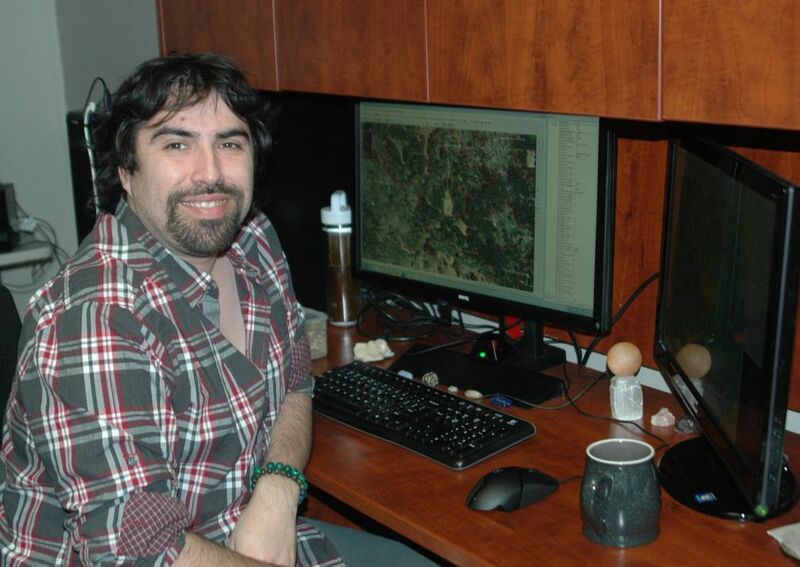 Claudio has 10 years experience as a Forest Engineer from Chile; working in GIS systems, GPS and differential GPS including ArcGIS, ERDAS, DAT/EM and GRASS in various forest management, inventories and energy projects and environmental areas. Alex has almost 15 years of forestry experience. He began his career working for the Romanian Government in planning forestry and management for 5 years. Beginning in 2009, he started his Canadian adventure in forestry; mainly as photo interpreter with Timberline. He participated in many projects across Ontario and Manitoba. 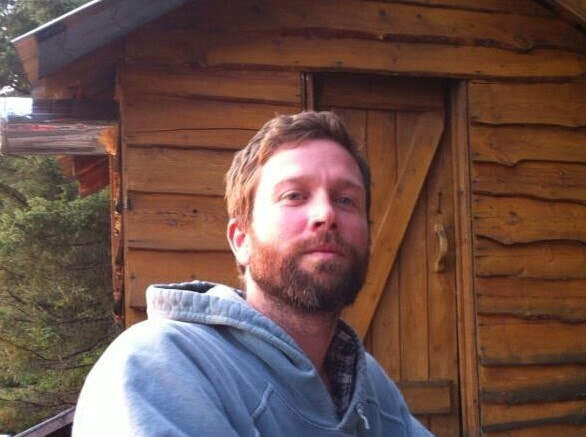 Alex is a certified photo interpreter for Ontario Boreal and Great Lakes forests.